Michael Ginn has over 30 years of experience working with fire departments around the Bay Area as a firefighter, fire captain, fire inspector, and fire investigator. He has investigated fires ranging from structure type to grass and brush and from accidental to incendiary. Approximately 40% of the total fires he has investigated have been classified as incendiary in origin. Michael has recently retired after 14 years as fire marshal of the Petaluma Fire Department where his primary responsibility was cause and origin determination of fires. Mr. Ginn has investigated in excess of 350 fires ranging from structures to wildland fires. His testimony has led to several convictions for arson. Michael Ginn holds a vocational teaching credential and teaches semester length fire investigation courses at the Community College level. He is also certified by the State Fire Marshal to teach State Certified courses in Fire Investigation 1A, 1B, 2A and 2B and has also been a primary/lead instructor for wildland fire investigation classes. 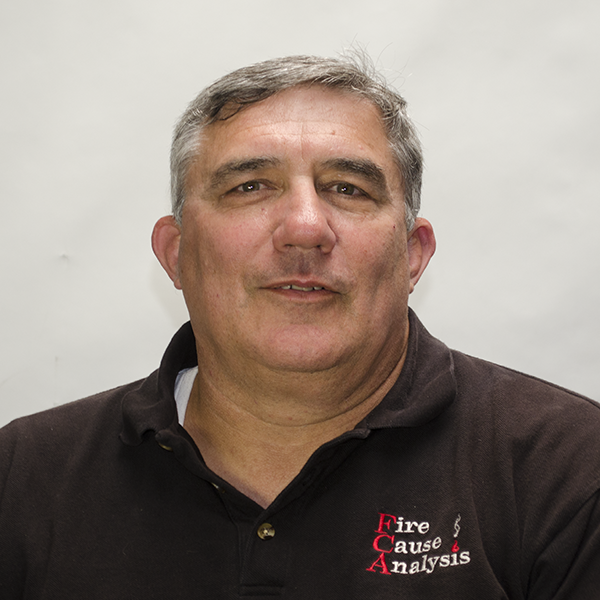 Mr. Ginn is a certified fire investigator with CCAI, a Certified Fire and Explosion Investigator with NAFI, certified fire and chief officer with the State of California along with Level I & II Fire Investigator certification with the State of California. Michael is a member of CCAI, IAAI, NAFI and the Sonoma County Fire Investigation Task Force.